Projects can be a hotbed of conflict. 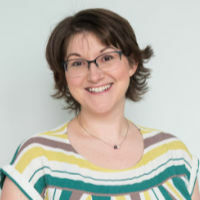 From the difficult stakeholder who wants to undermine the project’s success to a disagreement about a feature of a deliverable, project work lends itself to workplace conflict situations. And project managers contribute hugely to that because we go out and look for it. We challenge leaders, we talk about risk and what might go wrong and we call people out on poor performance through project monitoring and control. You could say we go looking for trouble. 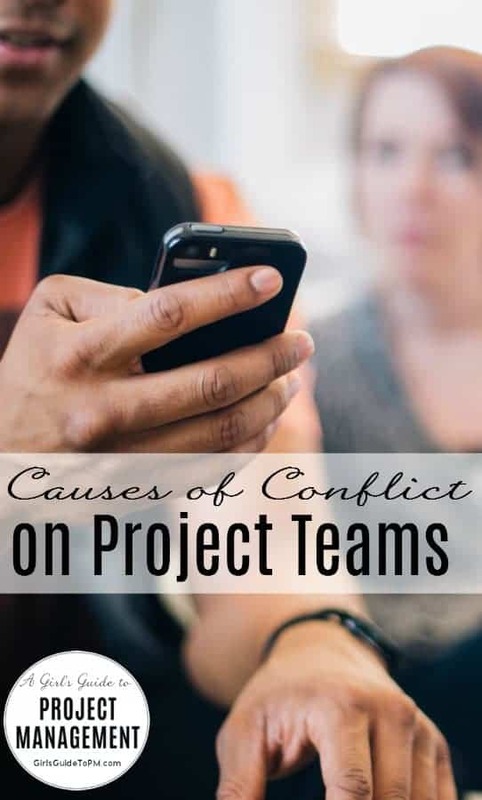 Let’s look at where you get conflict during the project life cycle and who is involved. I’ve also given you some examples of what drives those difficult situations. Then you can be better prepared for the challenges when they come (because they will!). In all of these examples you are going to be able to think up your own situations where conflict might arise based on what you see on your own projects. These are just ideas from my own experience. Because once the detailed planning is done there may be a need to review scope. As a result of quality control and checking. In this phase you really want to deal with conflict quickly because your project schedule can start to unravel if you let it go on for too long. As they might not want to receive the handover or take responsibility. Tidy up any last conflict situations before you walk away from a project. You don’t want to leave anyone with a sense that something is unfinished and it will be better for you too, knowing that you’ve done the best job you can to sort out the loose ends. So why do you get all this conflict on project teams? I have mentioned some causes of conflict above, but in 2012 I did some research into this at an event. It wasn’t incredibly scientific, but I asked the people who came to my presentation what caused conflict on their project teams. The answers, as you would expect, were a mixed bag but a couple of points stood out clearly. Take those out, and you’ve hugely reduced the likelihood of conflict on your project team. Lack of strategic direction and leadership was another biggie, with 14% reporting that was a cause of conflict on their projects. Miscommunication and misunderstandings in the team came in at 12%, followed by budget issues and responses to change both taking 9% of the responses. What can you do about conflict on project teams? Whole books have been written about the subject (this one is my favourite). Here are 5 ways to manage team conflicts and get everybody back to work. 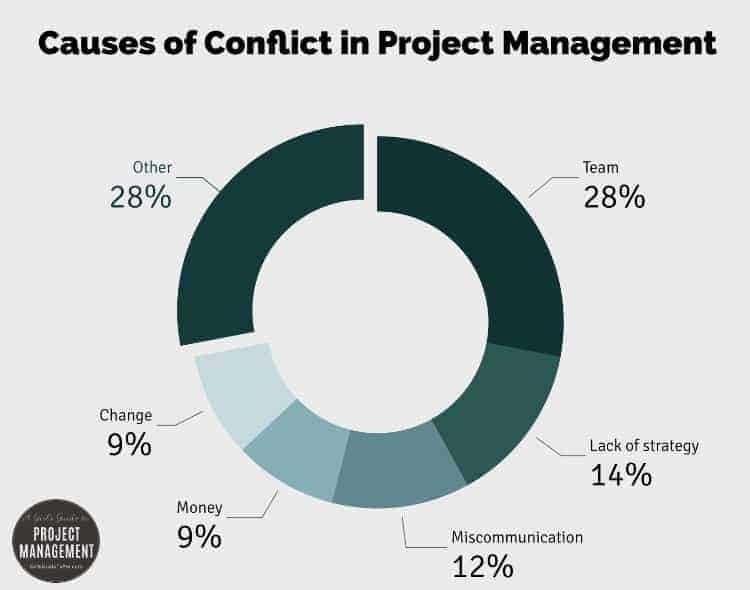 What causes conflict on your projects and who is involved? Let us know in the comments below. I’d like to thank the team at Genius Project for sponsoring this article. Genius Project is a fully-featured project management software tool that includes everything you need to support defining, developing and delivering your work successfully with collaboration features to engage your team at every step of the way.